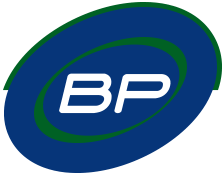 BP Automation takes pride in its state-of-the-art and results driven automated machines. 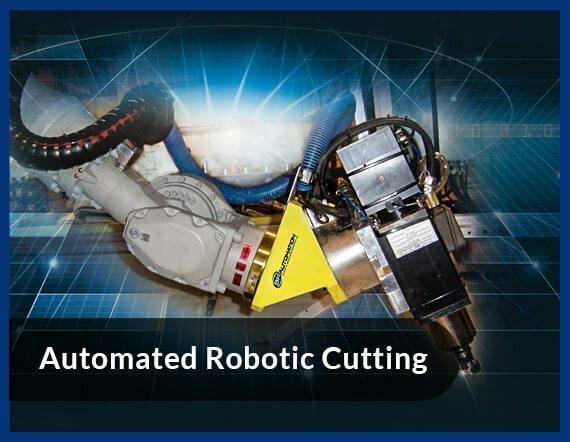 Our Automated Robotic Cutting machine is designed to help our customers improve their production efficiency, reduce operational cost and achieve an output level of up to 10 people or more. 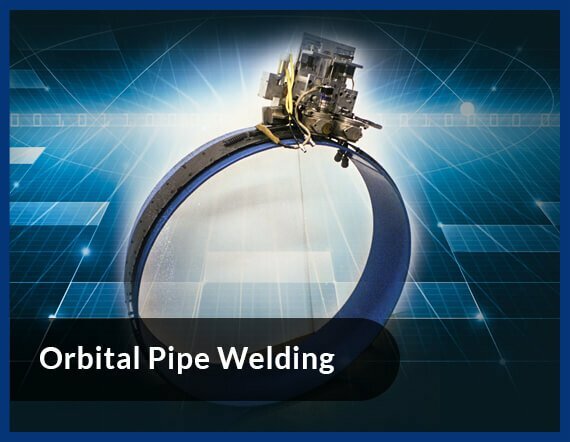 Our machines a step ahead in terms of technology, durability, and easy operation. 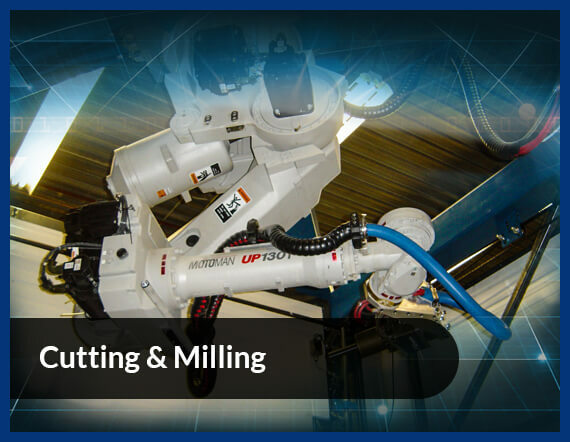 With 8’ * 8’ * 4’ cutting envelope the Robotic Cutting machine cuts, routers and mills as per the exact specifications of our customers. 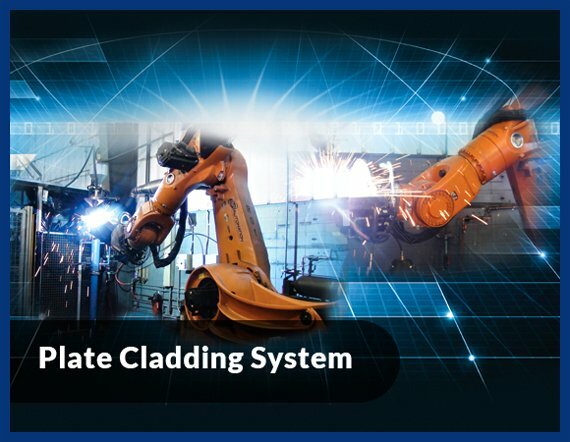 Its CAD DWG format, automatic part loading ability and 0.010” tolerance ability gives it a clear advantage over majority of the other automated cutting tools on the market.